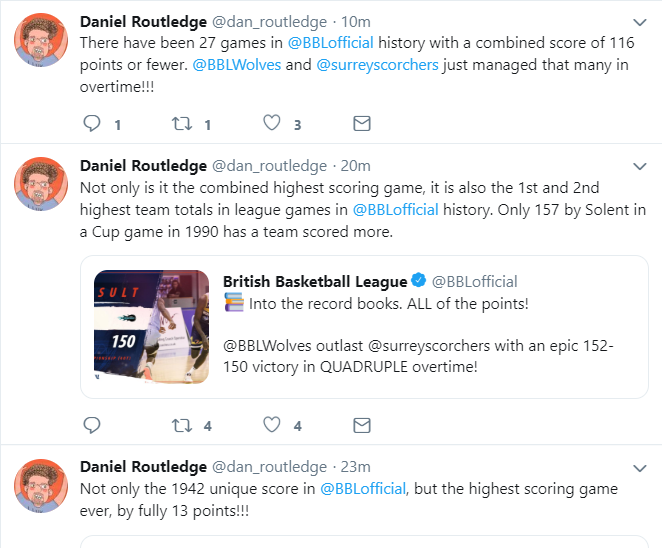 A five-game Friday night saw big wins for two South-West rivals in pursuit of spots in the benecos BBL Play-Offs and the highest scoring game in BBL history. 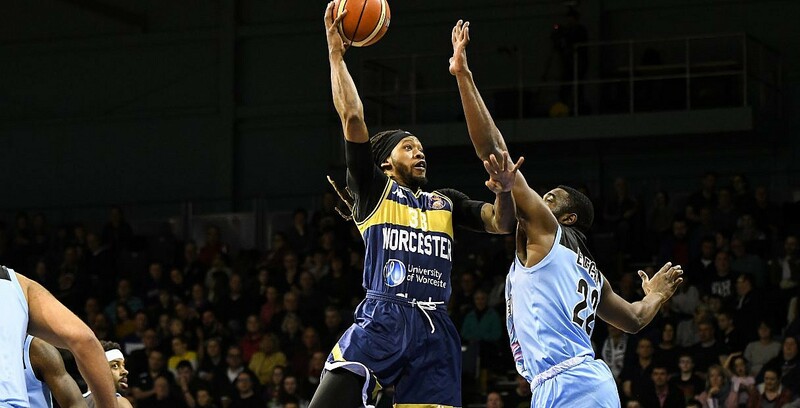 Worcester Wolves moved off the foot of the table with a historic 152-150 victory over Surrey Scorchers in quadruple overtime with Deshawn Freeman and Rob Crawford scoring 33 points apiece. Bristol Flyers overcame league-leading London Lions 80-64 with Justin Gray posting 16 points and 14 rebounds, while Plymouth Raiders powered their way past DBL Sharks Sheffield as Donte Nicholas netted 28 points in a dominant 56-85 success. Meanwhile, Esh Group Eagles Newcastle overcame a slow start to beat Manchester Giants 102-85 behind 26 points from Rahmon Fletcher with Leicester Riders also picking up a home win as they defeated London City Royals 86-78, led by JR Holder’s 16 points.